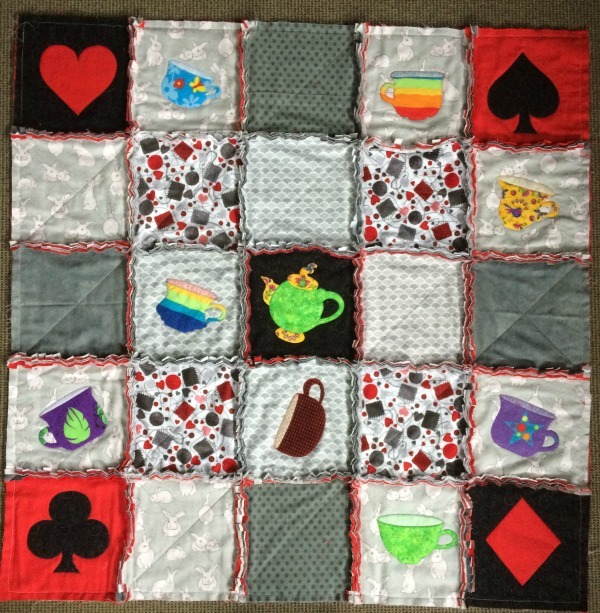 Making baby quilts is so much fun! 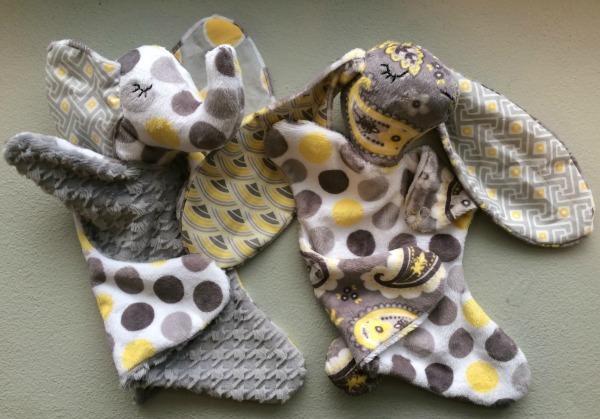 In fact making any number of items for a baby is very very rewarding. Having 3 grandchildren has given me plenty of opportunities to make lots of great items and I’m going to share them here with you including tutorials & their patterns where applicable for free. The above photos are clickable links to each page and its pattern (most are free) - enjoy! My daughter loves to theme her children’s bedrooms so some of the items below have a theme that I’m sure you will notice. Have fun selecting your fabrics and don’t hesitate to mix fabric textures to create just the right finished item. There are more items I will be adding here over the next months or so as I have yet to write up tutorials for them. My daughter has also put in a few extra requests recently so once we have drafted the patterns and made them I will add them here, tutorials & free patterns where possible. 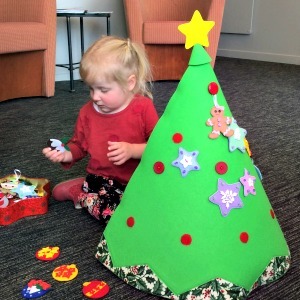 This conical felt Christmas tree is perfect for very young children to decorate. They love choosing which decoration to put on the tree and will have hours of fun! 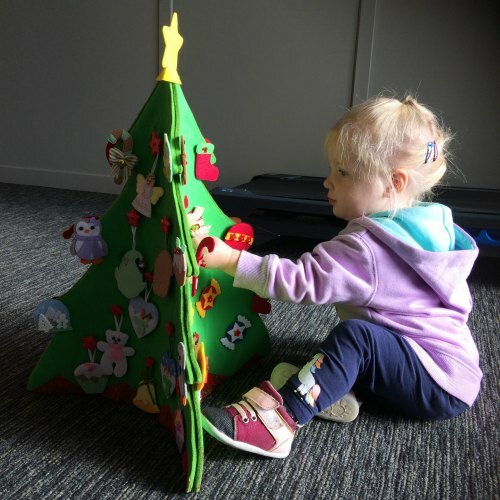 Made from thick felt and covered in Velcro fabric this tree will stand up to many, many hours of play. I have made a pattern for this tree & its decorations and they can be found here. 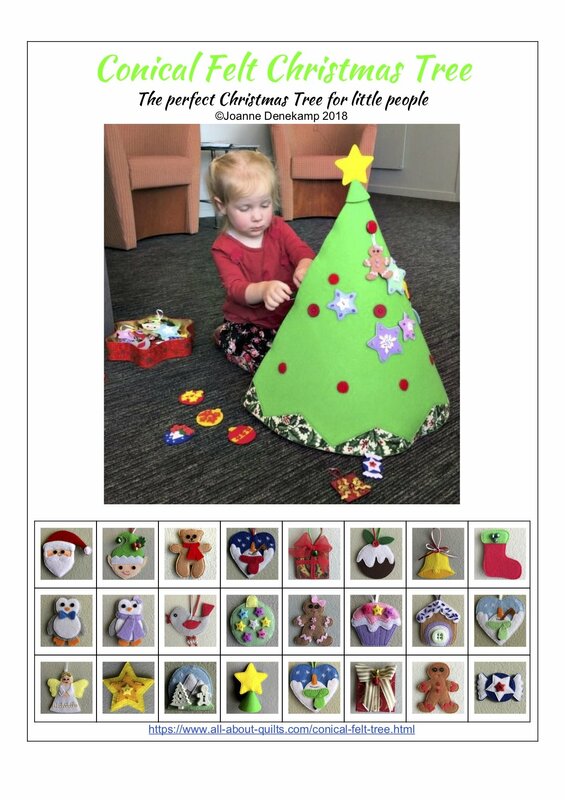 Here is a different felt Christmas tree that is made from joining together three tree sides, using magnetic clasps. Each tree side can also be placed onto the front of a fridge or similar making this tree very versatile. 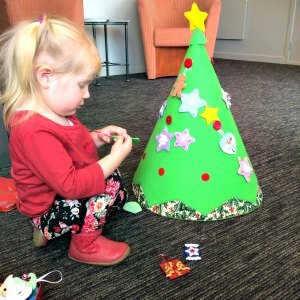 Made from thick felt and Velcro fabric, this tree has been designed to last. The pattern for this tree and its decorations can be found here. 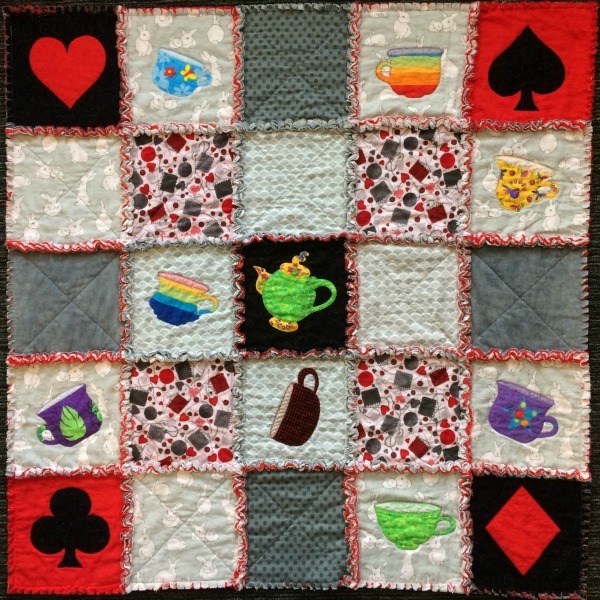 There are many stunning baby quilts made and displayed on the web today but the quilts I make for babies are a little different. 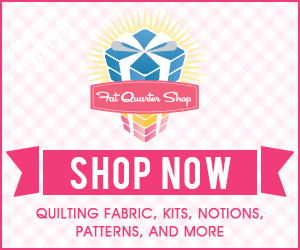 I will give you templates & tips to help you make your own unique baby quilt. 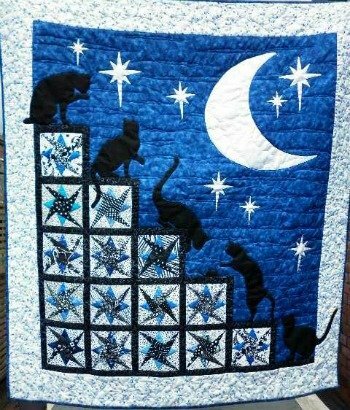 Nightime Cat Antics is based on a repeating 6" x 6" star block. It is quite easy to construct using any 6" block that you love. I have made a quick tutorial to help you make your own. Made from flannel these rag quilts are quick to make, easily washed & dried and are loved by all who see them. Click here to download your free eBook showing how to make them. This baby snuggle bag is super quick to make and a great extra sleeping place for a wee one so you can keep an eye on them during the day. 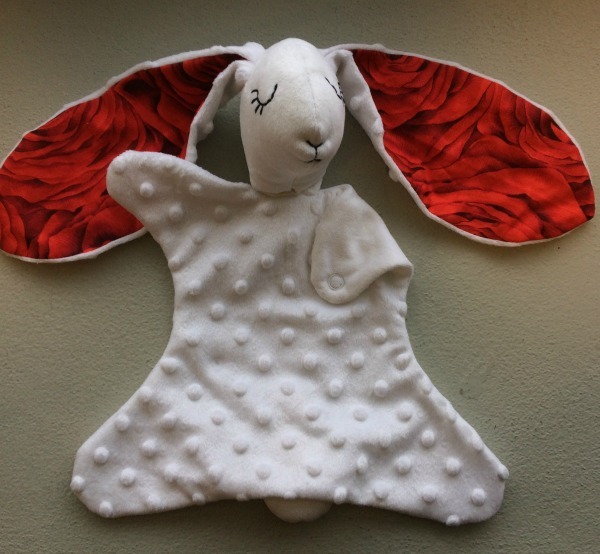 A soft texture bunny toy that will be loved by all babies and their older siblings. Take care that you have extra fabric to make one for all your other grand children because once they see the first one you make they will want one too! These are also the perfect gift to make for an expectant mum. 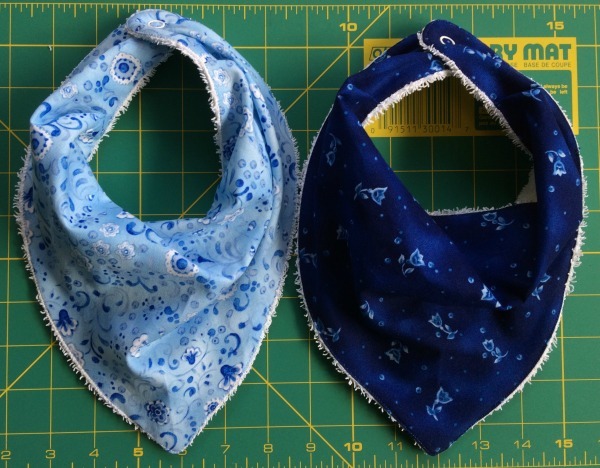 Not all bibs are equal - and here’s why I love these ones. The bibs absorb dribble in the top fuller layer of fabric that then allows the air to circulate and keeping the top layer drier for longer. 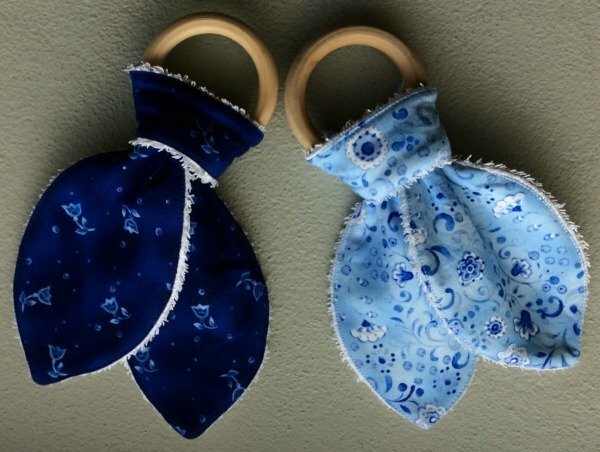 With 3 different textures included - wood, 100% cotton and towelling these make an excellent teether. 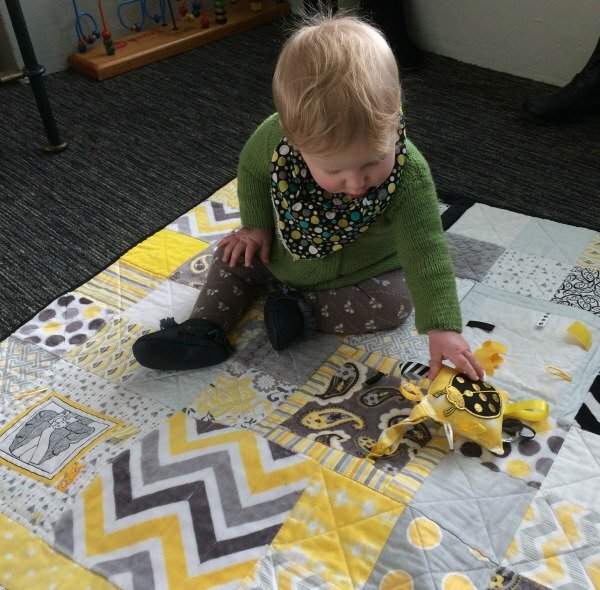 A great blanket for a wee one to enjoy and discover textures and sounds. 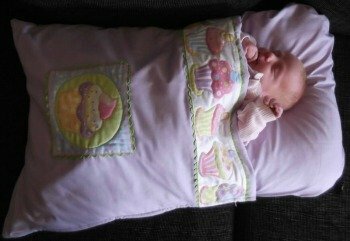 This blanket can also be used as a pram blanket due to the ties on the back!